Kubuntu 15.10 is available for upgrade or install. To upgrade to Kubuntu 15.10 run Muon Update Manager and update your current system, then click on Upgrade. Full instructions to upgrade from 15.04. 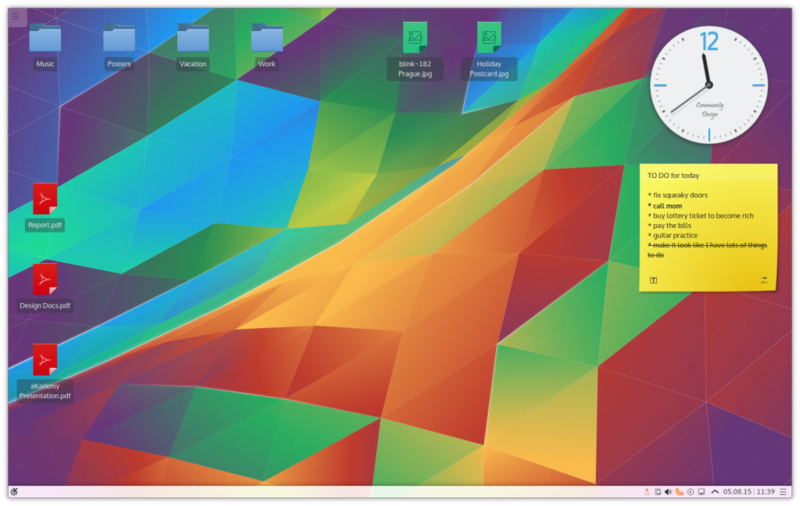 Plasma 5, the next generation of KDE’s desktop has been rewritten to make it smoother to use while retaining the familiar setup. The fourth set of updates to Plasma 5 (current release, including the fixpack) is the default in this version of Kubuntu. 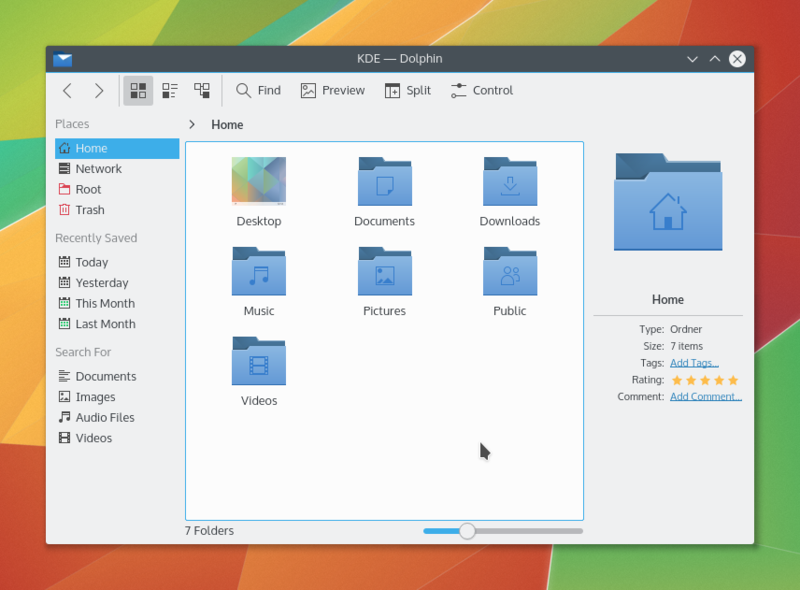 Kubuntu comes with KDE Applications 15.08 containing all your favorite apps from KDE, including Dolphin. This is the first stability update, and contains bugfixes and translation updates. 107 applications have been ported to KDE Frameworks 5 but those which aren’t should fit in seamlessly. Non-KDE applications include LibreOffice 5.0 and Firefox 41. Common Release issues can be found here. Development of Kubuntu 15.10, the Wily Werewolf, is ongoing and bugs are fixed every day. Before reporting bugs, please ensure your system is up to date.